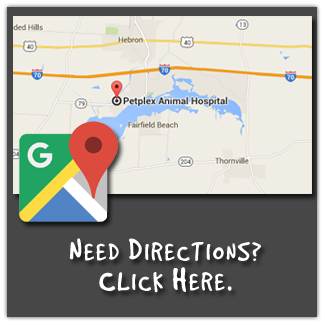 SHOULD I ORDER PET MEDS ONLINE? Pyometras, Prostatitis, & Perineal Hernia, Oh My! Please note: When making online requests allow 24 hours for your request to be processed. CALL 740-929-3300 NOW for an EMERGENCY. Sign-up below to receive discounts and promotions via email. You can also submit questions and comments in space provided.